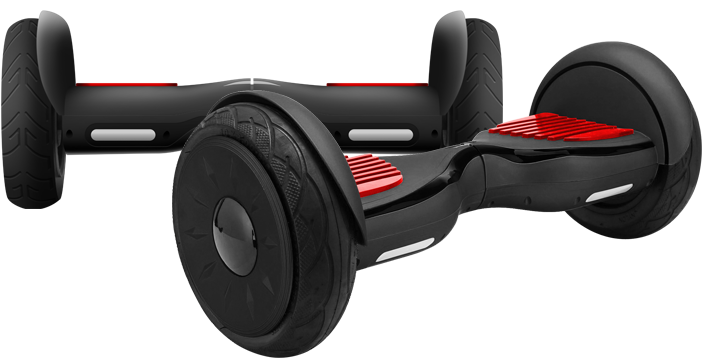 The original Hoverboard 10 with 10.5" hollow inflatable tires is an intuitive, technologically advanced solution that provides the user personal transportation based on dynamic balancing principles calculating the user’s center of gravity using gyroscope and acceleration sensors. Using the latest technology and production processes, each scooter undergoes strict testing for quality and durability. Our engineers are worked diligently to increase safety software Ver.3.0 and stability of the Hoverboard 10. 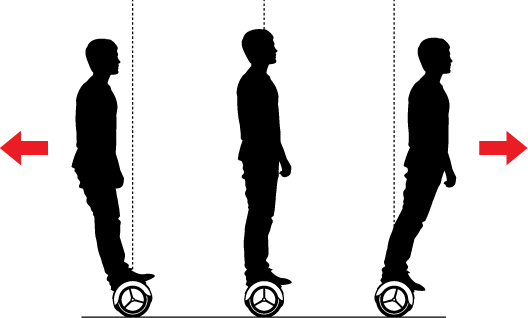 The Hoverboard uses digital gyroscope modules and acceleration sensors to calculate the user’s center of gravity and move the device accordingly. 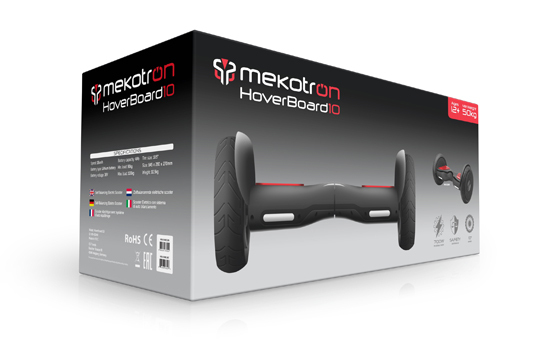 The Hoverboard can move forwards, backwards, turn in either direction or turn in place. The compact footprint and zero degree turning radius allow you to enjoy your scooter both indoors and outdoors. New high power, efficient and energy saving motor with thermal stability. 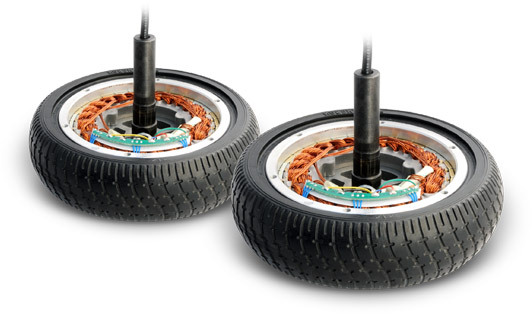 Lets you control Hoverboard wheel very easy, realize your action quickly and high response.